When looking to protect your family or business in these uncertain times, considering a Chester CCTV setup for your home or business is more than prudent. 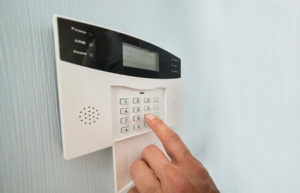 As is ensuring that you get CCTV installed by a company that offers a full range of options and that is just as dedicated to the safety of you family, your home, and your business as you are. This is why we have set ourselves apart as a quality CCTV company in the Chester area. We don’t just want our customers to be safe, we also want you to feel like you have gotten the best CCTV deal around. This is why we pride ourselves on being extremely competitive with other companies, and why you will find that our rates simply can’t be beat. We are constantly adjusting our rates to ensure you will get the best deal, but are more than willing to work with you if you get a cheaper quote somewhere else as well. We work together with your insurance company to ensure that you are fully protected, and can help design and customise a system that will fit both your needs and needs of your insurance as well. Simply inform us of any restrictions your insurance company has set forth and we will tailor an installation package to your needs. 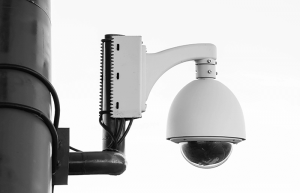 We have a number of years of experience in the Chester CCTV and security business and pride ourselves on hiring licensed technicians who are experts in everything that they install, repair, or inspect. This allows us to provide a higher standard of quality than other local CCTV companies in the area.